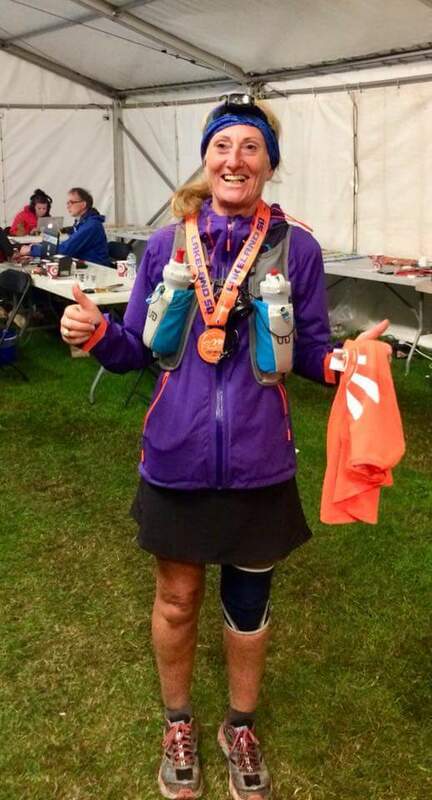 Fresh from last week’s test of strength and endurance where she competed seven marathons in 7 days, Strider Collette Flaherty was out again this weekend at the Lakeland Ultra where she ran an incredible 50 miles in 13hrs54. The mental and physical challenge of completing an ultra race cannot be underestimated and Flaherty, finishing this race in such an excellent time after her week of marathons deserves the highest of recognition. 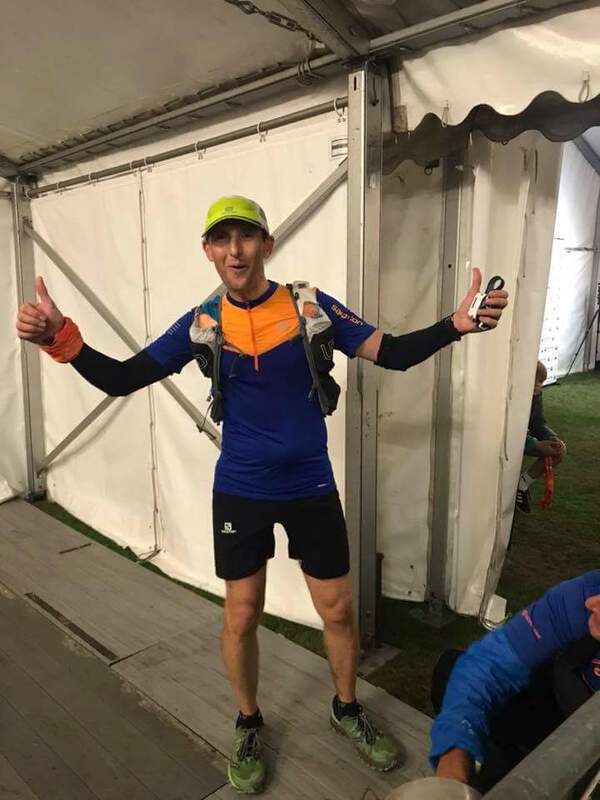 Long standing Strider member and fell running expert Kevin Brennan also completed the 50 miler in an exceptional time of 11hrs16. He described the conditions as particularly challenging with runners facing driving winds, heavy rain, thunder storms and even a bout of vicious hailstone. The Lakeland Ultra can be completed as a 50 mile race or a 100 mile race and Gary Spriggs chose the 100 mile option. This race is widely considered to be the hardest single-stage foot race in the UK. Spriggs ran through two nights in awful conditions to finish the race in an astonishing 38hrs35 – an absolutely phenomenal achievement. 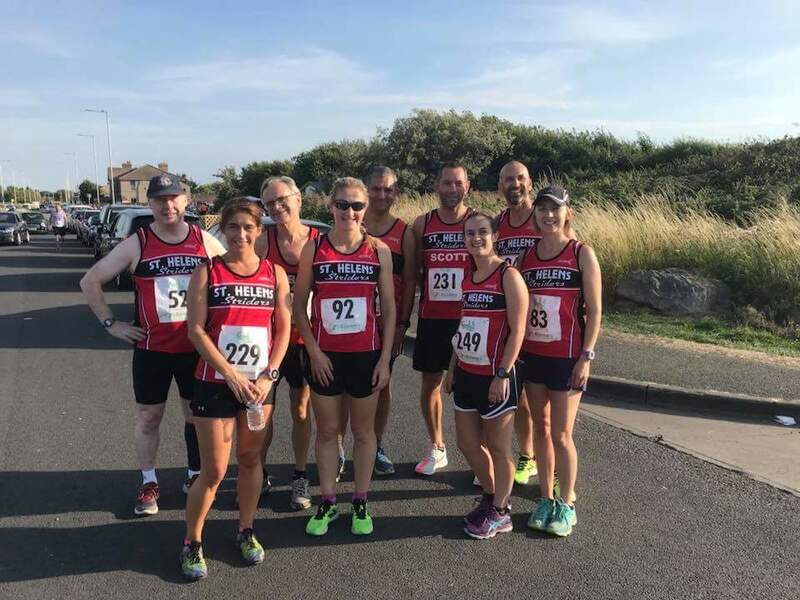 At the other end of the distance spectrum, many members ran in the Seaside 5km race at the Wirral on Wednesday evening. Kelly Hamilton continued her incredible Grand-Prix season coming in at 19.44 as 3rd Female. Scott Robinson was 1st Strider past the finish line in 19.05. Jenny Martin was delighted to finish in a personal best time of 23.52. With only one race left to run in the Merseyside Grand-Prix, Strider ladies are currently in third place.